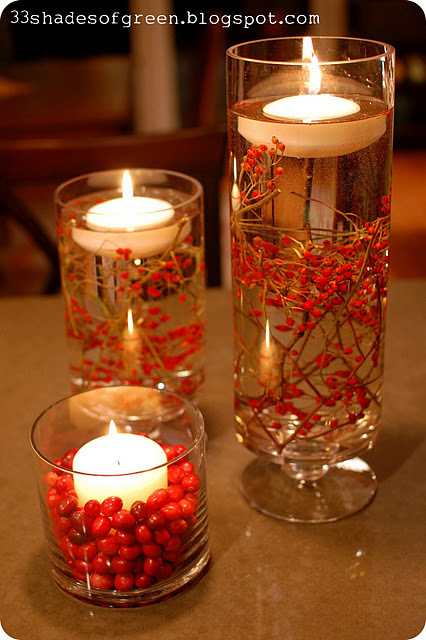 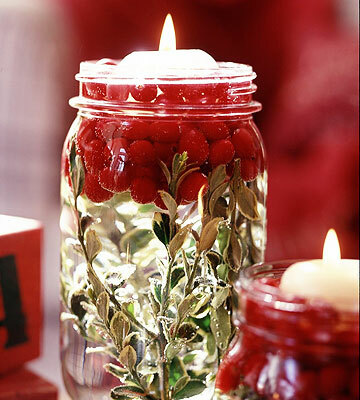 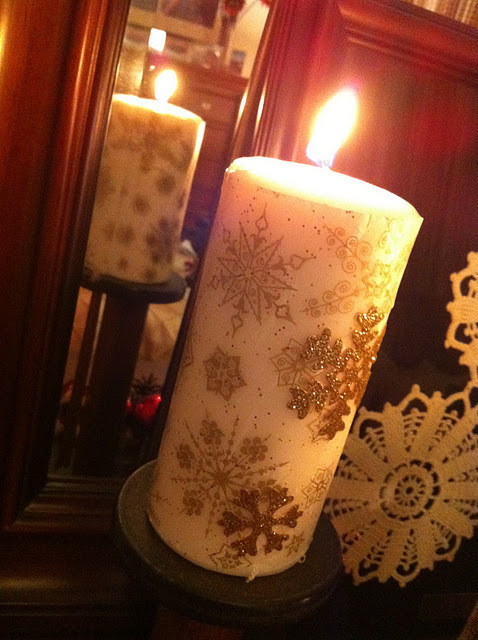 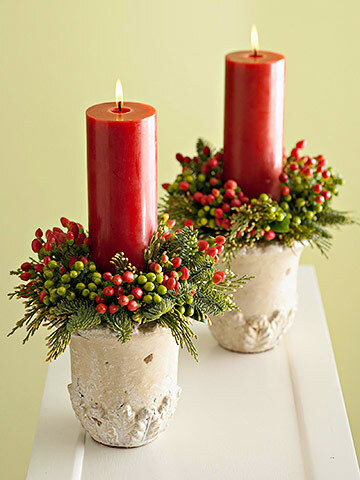 Candles are perfect thing to make a centerpiece from for a Christmas festive dinner with a family. 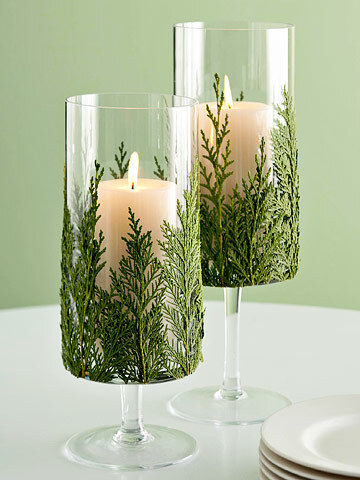 They also could become a part of a display on a side table or on a mantel. 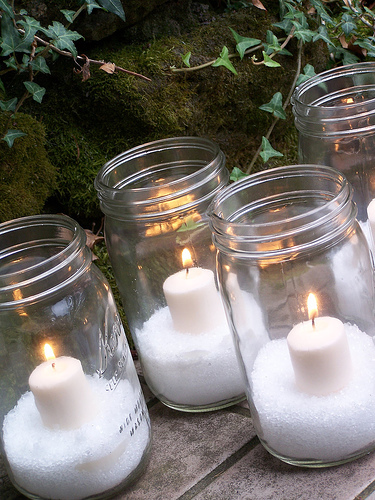 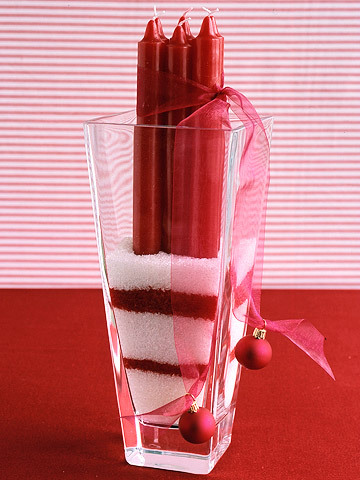 I’ve gathered for you some ideas showing how to make Christmas themed candles and candle holders. 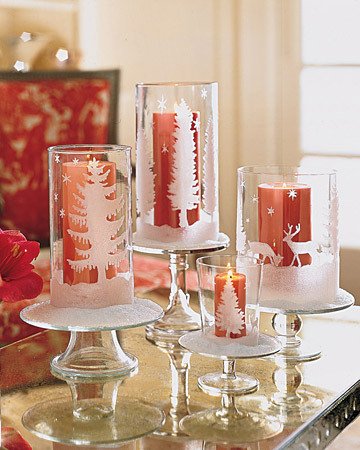 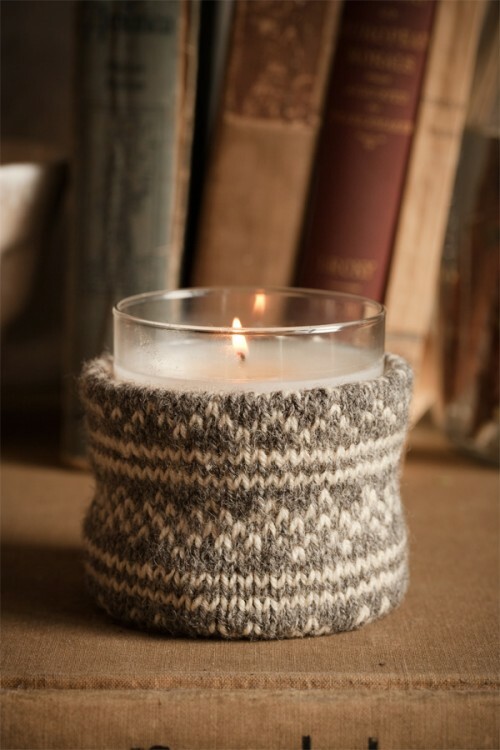 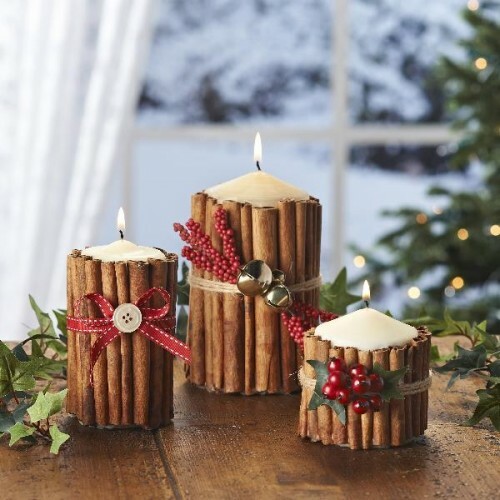 Chose those that you like, make several of them and enjoy your festive dinner in a cozy light these candles would produce.